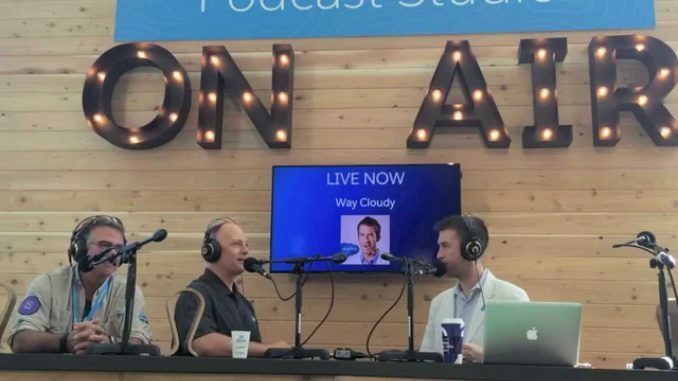 Way Cloudy LIVE from the Admin Lodge at Dreamforce 2015. I talk with developer evangelists Dave Carroll and Pat Patterson about Thunder, Internet of Things and more. …and maybe make some jokes too.